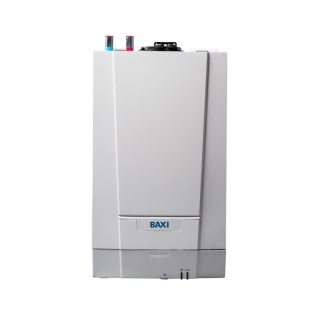 The Baxi EcoBlue Advance Heat 25 Regular Boiler Natural Gas ErP has a compact design that means when space is at a premiumm, the Baxi EcoBlue Advance heat range is a fantastic choice. Weighing in at only 19.5kgs it is lightest boiler available in the UK. The Baxi EcoBlue Advance Heat 25 Regular Boiler Natural Gas ErP doesn't require a pump overrun or permanent live, which means less hassle and a quicker, neater installation.